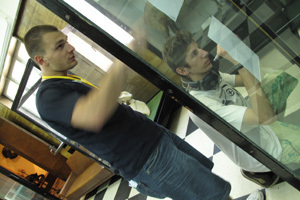 On 30 April 2011 the National Museum of Natural History, Sofia took part in the race 'Final Destination'. In a tight five hour race the event gathered 120 participants from different cities. 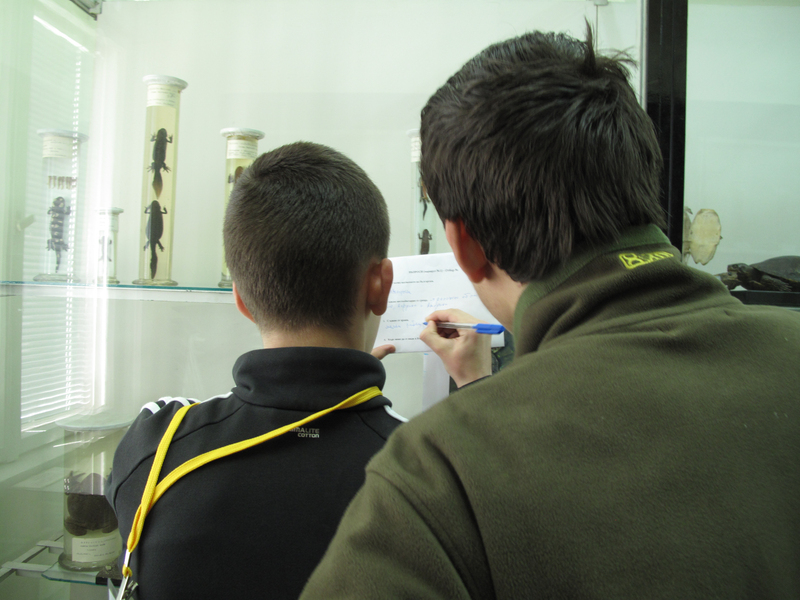 The museum was one of the points in which the contestants had to find various insects on a pre-marked routes. 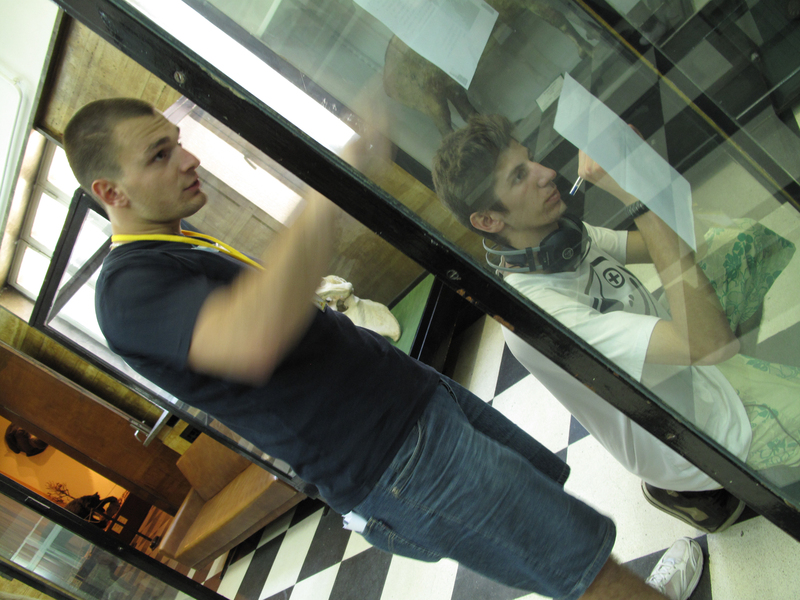 The routes were developed by the entomologists Nikolay Simov and Mario Langourov. 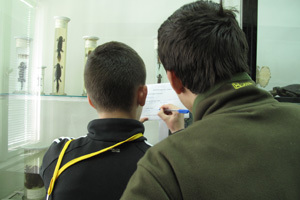 During the search for a particular species the participants have learned different interesting and new facts about it.